Sprint’s Framily plans give groups of people the opportunity to save money per month on their wireless bills – when more people join a group, the less their bills will be. You have probably seen the silly commercials on TV that Sprint has released, so let’s go ahead and cut to the chase. AT&T’s subsidiary, Aio Wireless has introduced their own form of group rates, but sadly, they don’t have an awesome name like Sprint does with Framily. 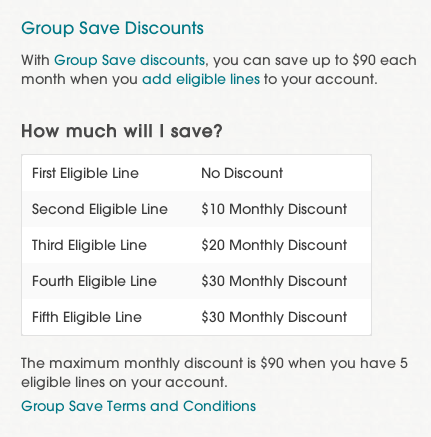 Group Save Discounts allow up to five additional lines on an account, with each additional line on top of the primary account bringing in a monthly discount. The first eligible line has no monthly discount, but the second brings $10 a month in savings. The third line will nab you a $20 month discount, with the fourth and fifth eligible lines each bringing $30 in monthly savings. The maximum monthly discount is $90 for the entire plan, as long as you have five lines attached to the account. The only way this differs from Framily is the pricing of the plans themselves, and the amount of additional lines you can have on the plan. 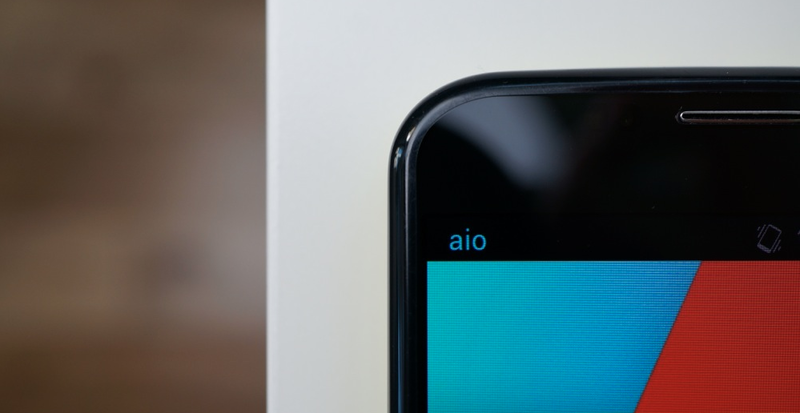 At the end of the day, the only real noticeable difference is the actual service you get with your phone on AT&T’s Aio Wireless network versus Sprint’s.